Right now, you can pick up a 2017 iPad Pro for (up to) $330 off! 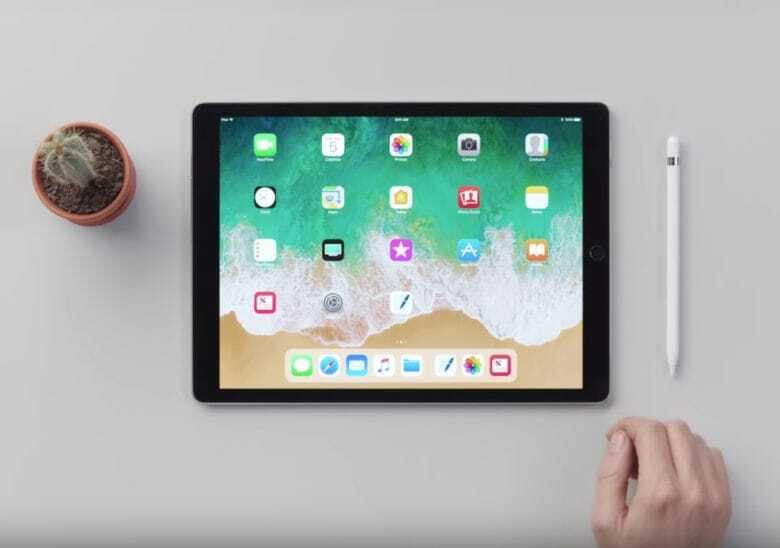 If you’re in the market for an iPad Pro, but working on a budget, B&H Photo Video is currently offering the 2017 12.9-inch iPad Pro at an amazing discount. With savings ranging from $220 to $330 off, you can pick up last year’s biggest tablets for hundreds less than their 2018 counterparts. With B&H’s current offering, you can get a 2nd Generation (2017) 12.9-inch iPad Pro with 64GB of storage and Wi-Fi for $579 (a $230 savings). Or get the fully loaded Wi-Fi + Cellular model with 512GB for a cool $999 (a $280 savings). The best deal of the bunch, coming in at $330 off, is the 256GB Wi-Fi + Cellular model for $749. Better still, B&H is offering free shipping, as well as extended returns (through Feb. 1) for all orders placed by January 1, 2019. Apple’s 2018 iPad Pros have been a hot topic this fall, with their stunning, futuristic redesign and incredible processing power. While they’re an excellent piece of kit, they carry a pretty hefty price tag. And that pricing has led some people to regret buying the 2018 iPad Pro. Last year’s iPad Pro is still a powerful tablet that’s great for creative pursuits. If you’re in the market for an iPad Pro, and are happy to use last year’s tech to save some decent money, this is a great deal to jump on. The deals above contain affiliate links for which Cult of Mac may earn a small commission. This deal is likely only good for a limited time only, so act fast before the prices change!